Home › Blog › Did You Know…? 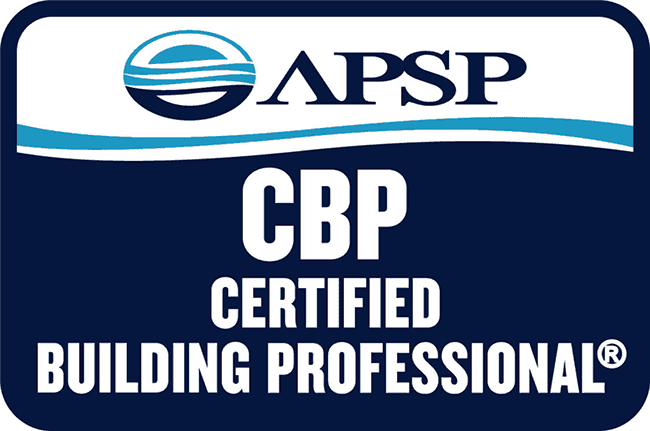 GREEN ISLAND DESIGN are longtime members of the APSP and are designated as “CBP” certified — the highest level of the professional certifications from the APSP that a swimming pool design-builder can hold — having continually demonstrated both academic achievements and high-quality work to earn this accreditation. The APSP-The Association of Pool & Spa Professionals is the world’s largest professional association and leading advocate representing the swimming pool and spa industry. Members that are part of this prestigious trade group adhere to a strict code of business ethics and share a commitment to continued excellence in the field.